BANDAI NAMCO Entertainment America Inc. is confirming that DARK SOULS™: REMASTERED for Nintendo Switch™, as well as the Solaire amiibo™, will be moving from their originalMay 25, 2018 release date to later this summer. The new release timing gives the development team the time needed to make sure Nintendo Switch players can fully appreciate the trueDARK SOULS experience anytime and anywhere, thanks to the unique portable nature of the Nintendo Switch console. 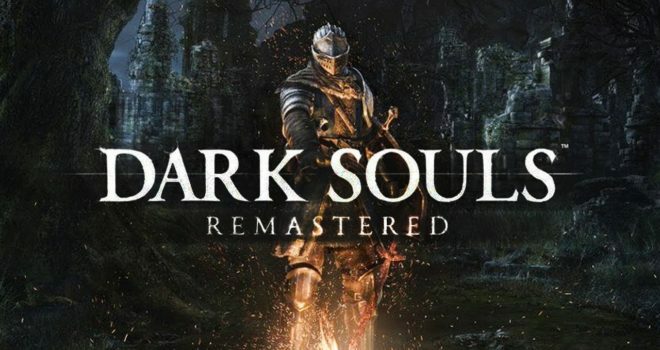 The PlayStation®4 system, Xbox One, and STEAM® versions of DARK SOULS: REMASTERED will be released on May 25, 2018.